For this reason, the project I am going to present you is RocatiLimited, the first cryptocurrency in the world linked to a tangible asset that brings together the leading experts in the real estate and financial sector with a single objective: to offer the whole world the possibility of buying a primary asset, eliminating all the problems of access to credit that the people. 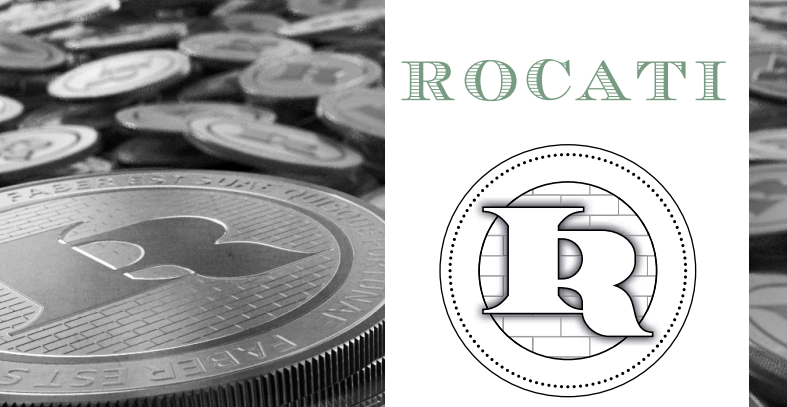 As I said, Rocati (IRC) (https://www.rocati.net/) the world’s first cryptocurrency linked to a tangible asset. It has two operative parts: the ITARCO real estate agency and the architecture studios that will carry out all the rehabilitation projects. In this way, anyone who wants to buy a home through the project may have a shopping pool full of experts in charge of matching buyers with the property of their dreams. This system, which will revolutionize the real estate sector, was created mainly to offer everyone the opportunity to buy a house, ensuring that young couples no longer have problems to create a happy family unit and fully integrated into the family home. The idea is to help reactivate the real estate market and, consequently, revitalize the real economy. 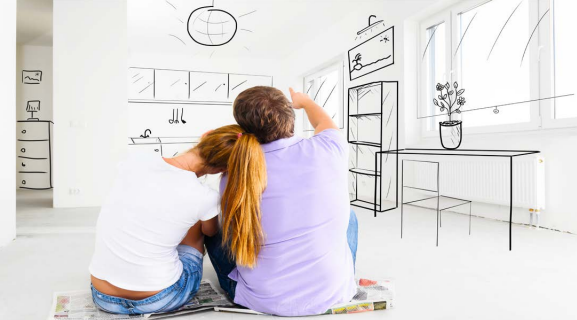 Basically, the main objective of Rocati is to give everyone the opportunity to buy a renovated apartment, without the difficulties of obtaining a line of credit. Therefore, Rocati wants to expand the concept of criptocurrency, from the world of commerce to the real world. Rocati will take all potential customers to the same level, providing confidence to those who had the wisdom to buy them. Anyone will have the opportunity to buy a renovated apartment, without the nightmare of having to access a line of credit. Rocatiis the only cryptocurrency in the world linked to a specific value that allows you to buy a house. Through a new form of "Rent to Buy", consumers buy a good that can not be attacked by any creditor. 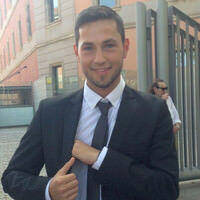 The Rocati method accelerates and simplifies real estate trade. People who buy Rocati will be part of an exclusive club that offers a triple benefit: it protects your savings, lets you buy the house of your dreams and helps couples to start a family. 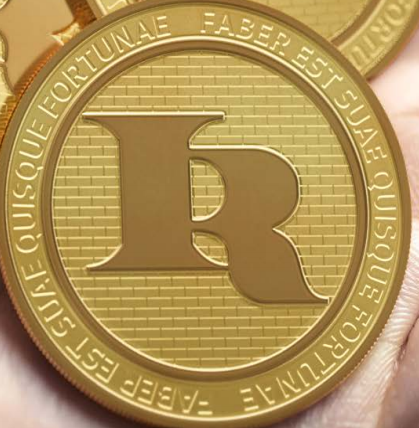 The project gives the opportunity to earn Rocati tokens performing some social media tasks and doing simple steps from the bounty program explained into the Bitcointalk Web Page. Here (https://bitcointalk.org/index.php?topic=3395060.0) you can access the link in order to see what are the conditions to become an early IRCcontributor and start acquiring tokens. Q1 2017 Creation of the project with the development of tokens and application strategies. Q4 2017 Creation of the transferrable agreement to defend the property from any creditor. 2018-2021 Opening of agencies in European capitals and strategic areas. 2021-2024 Expansion into Asian capitals and strategic areas. 2022-2025 Expansion into North America. + 2025 Widespread expansion into the rest of the world. ROCATI is a utility token designed and created to improve the sale of properties. In technical terms, it is a token compatible with ERC-20 in the chain of blocks Ethereum.